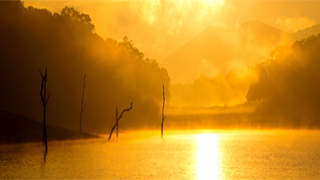 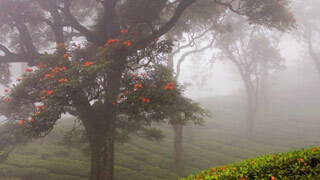 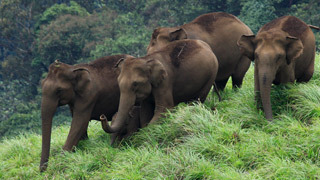 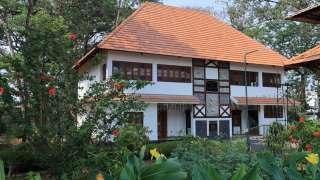 The Bandadukka forest is located on the boundaries of the districts of Kannur and Kasaragod. 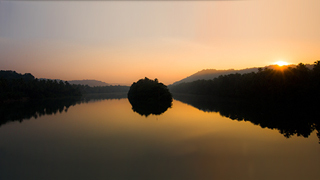 It’s a must visit beauty that offers stunning sights of rare flora and fauna and lush green forest. 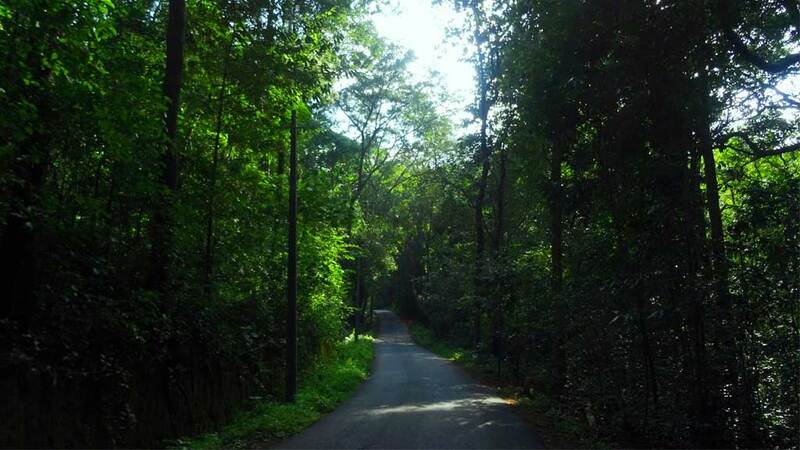 A driveway along the Bandadukka forest has been depicted in the image.